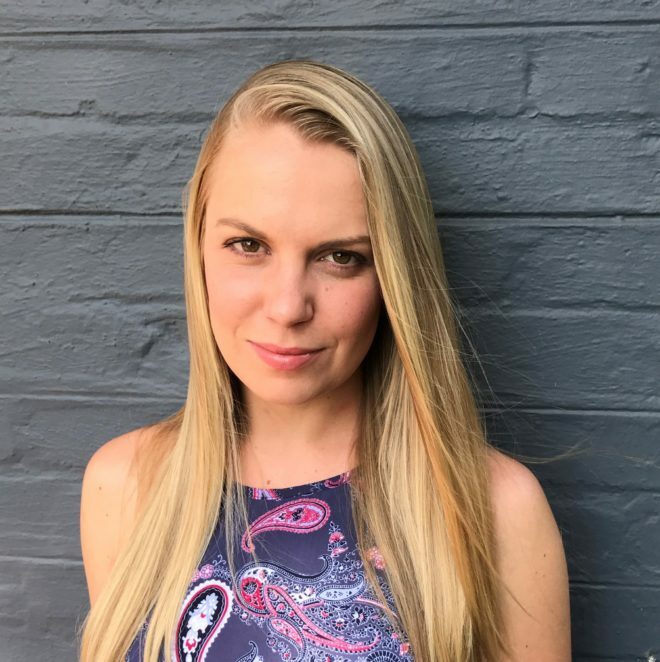 Kirsty Klipp is a part-time research intern currently working under the supervision of Prof Kevin Durrheim in the School of Psychology at the University of KwaZulu-Natal (UKZN), in Pietermaritzburg, South Africa. She holds a Bachelor (Hons) of Social Science in Psychology (UKZN) and is currently completing her dissertation for Masters of Social Science in Research Psychology (UKZN) – coursework completed. Kirsty’s research interests include intergroup behaviour and social interaction, as well as research ethics. In addition to her work with Prof Kevin Durrheim, she is also a research intern at the Council on Health Development for Research (COHRED), based at UKZN.